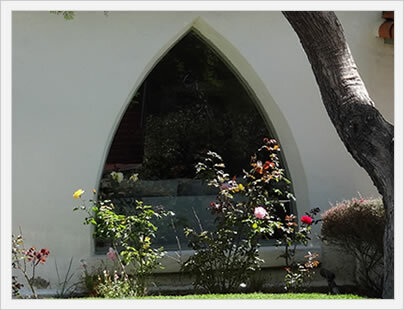 Picture windows are sometimes referred to as showcase windows, due to their large size and the look they can bestow upon a wall or a home in general. 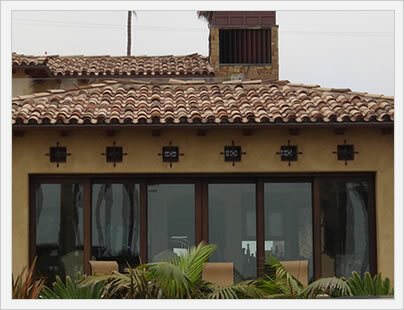 However, they are also referred to as fixed frames, which are a type of window that are fixed in place and do not open, as with a casement or double hung. This is one reason why pricing is so difficult, because a picture window can be very small in size and require simple installation all the way up to a very large window that requires complex installation. 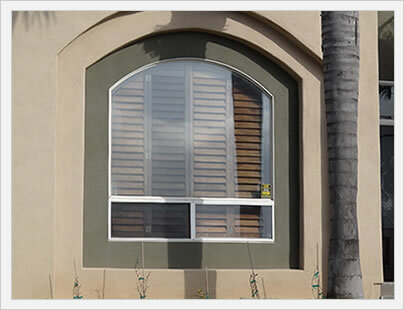 Picture windows are a simpler type of home window that is fixed in place and cannot be moved. This offers some nice advantages, the first of which is the price you can expect to pay. In general, a picture window will run 15% to 20% less than a comparable casement window. The reason is that picture windows are simpler to build and do not have the same hardware requirements and parts such as cam locks and lift rails that movable windows do - making them less expensive to produce. Less moving parts (or no loving parts in the case of picture windows) typically means less repairs and issues down the road. There is much less wear and tear on a picture window because you're not constantly opening and closing the window and putting stress on the seals and the hardware. The result is a much more reliable window in terms of how long it will last in your home and provide you with an energy efficienct solution. On average, picture windows will have a 25% longer "shelf life" than a comparable movable window style. The biggest downside to picture windows is their lack of versatility. They cannot be opened to allow nice cool breezes in during the warm summer months. The silver lining here is that a picture window is always going to be more energy efficient than a movable window. Once properly caulked and sealed in place, there is no way for air to get in. This might not always seem like a plus (during July and August for instance), however it will save you money during the majority of the year, provided that you purchase a picture window with a low-e glass in it. Picture window prices should run anywhere from $40-$100 per square foot fully installed. 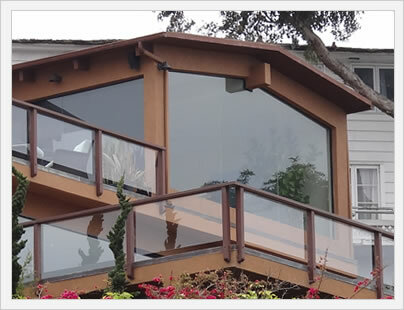 The biggest issue in terms of price will be the frame material, with vinyl at the lower end, fiberglass, aluminum and composite windows in the mid range and wood frames being the most expensive. The other big issue in terms of cost will be the installation. For instance, a large showcase window will require 2 to 3 installers who will need to come out and take out the existing window, clean and prep the area and properly install the large window in place. This can be pretty pricey. On the face of it, picture windows should offer great energy efficiency due to the fact that they do not open and the seals should be strong and not subject to any wear and tear over the years. Comparably sized picture windows will typically offer 20 to 25% better energy efficiency and a casement or even a single hung window. However, large showcase windows are typically not double paned, meaning that even with a low E glass they may not offer the best energy efficiency available. It is important for consumers to ask about the energy efficiency of their picture window before they purchase it from the manufacture.